Today Timer is coming soon to the iOS App Store! Do you have a timer you use over and over again, say to brew your morning coffee? Do you sometimes cook multiple dishes at once and need to have several timers counting down simultaneously? Today Timer is the app you want. 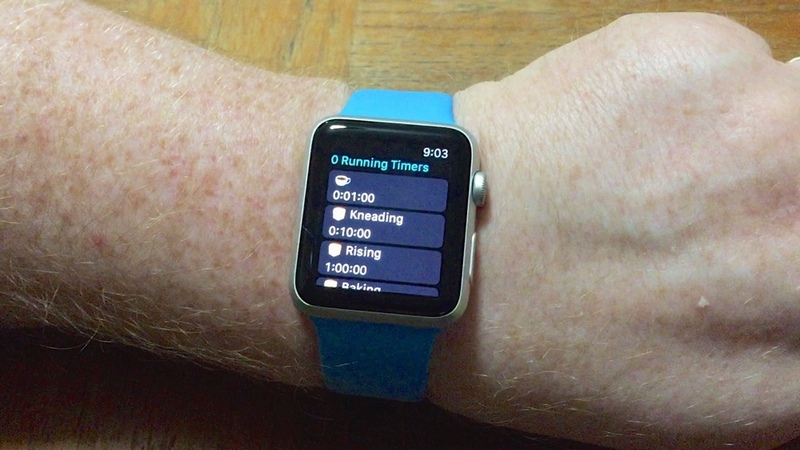 Today Timer also has a Today widget and an Apple Watch app that both let you control and monitor your timers without even unlocking your phone. Today Timer is currently in a TestFlight beta. If you're interested in testing Today Timer please get in touch using the Contact form. The main app screen. Use Emoji to label your timers. Quickly review how much time is left using the timer bars. Save your most-used timers to run again and again. The Today Widget provides at a glance status on your running timers, without even needing to unlock your phone! 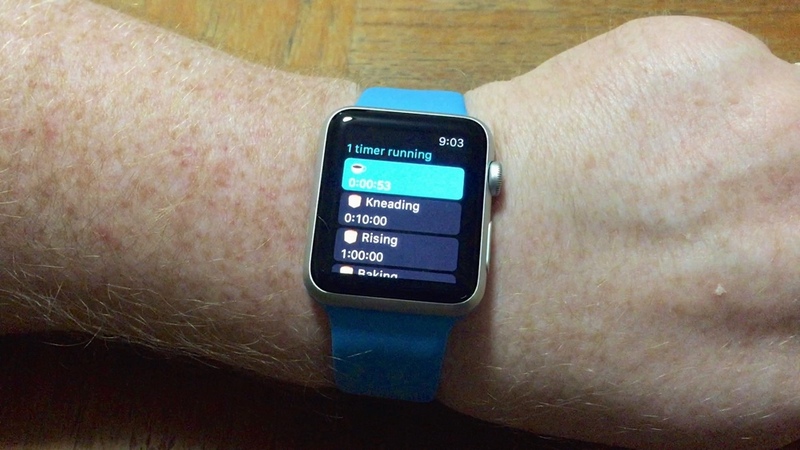 The Apple Watch interface is still under active development, but here's a sneak peek!